This is a black-and-white photograph of customers and sales assistants at the delicatessen counter in the food hall of a large Sydney department store, probably David Jones. The counter is a refrigerated cabinet in which meat is displayed and sausages are visible at one end. Customers interact with some of the ten male shop assistants, three of whom are serving at the counter. In the background are stacks of cans, scales, a slicing machine and a preparation area. This is a black-and-white photograph of people at the food hall of a large Sydney department store, probably David Jones. It shows formally dressed customers walking along the wide aisles, and seven sales assistants, most of whom are behind the counter. Cans, bottles, jars and packets of food are stacked in decorative displays. This is a black-and-white photograph of the interior of a pastry shop, the 'Mezzapica' Italian pastry store in the Sydney suburb of Leichhardt. A female storekeeper is behind the counter. Cakes, fruit pies and tarts marked with price tags are displayed for sale. 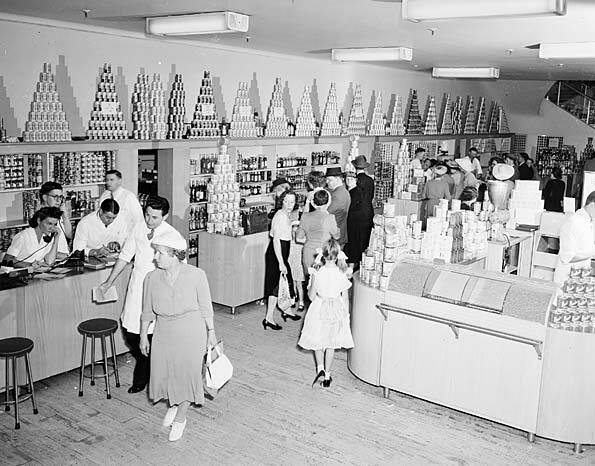 Discover what it was like to go shopping in Australia during World War II. See how people in the 1940s had to live with restrictions on how much they could buy (rationing). Find out how rationing was an attempt to make the distribution of necessary goods, such as food and clothing, equal for everybody. 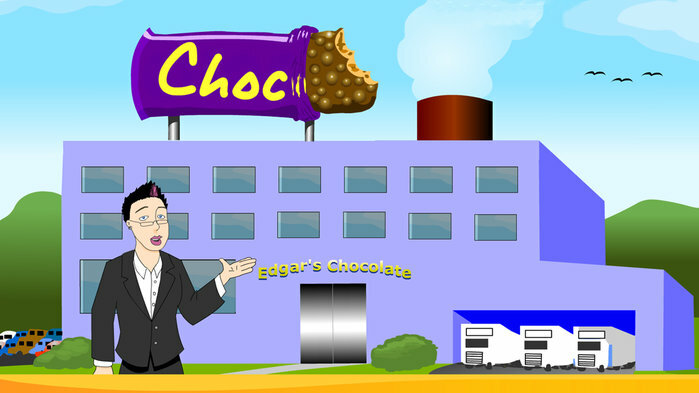 Survey people and design labelling for a new chocolate wrapper and promotional sign. How can a soft drink company's boost it's sales? Survey people and design labelling for a new soft drink. Make a promotional sign to appeal to a target audience. Help a manufacturer finish building a robot. 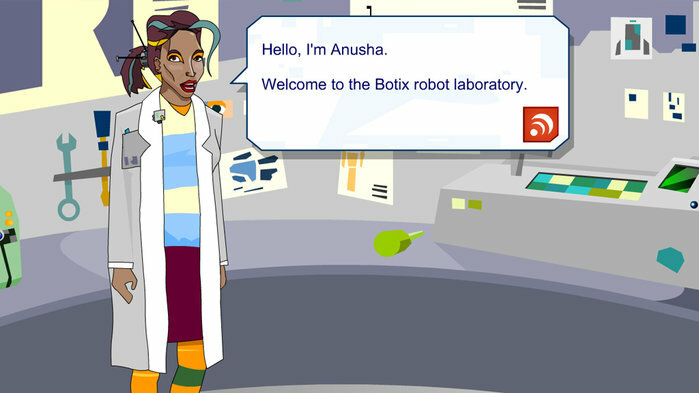 Build an effective online catalogue, highlighting the features of each robot.